Yesterday, Toyota announced that it's recalling certain RAV4 and RAV4 EV SUVs due to an issue with lap-shoulder seatbelts in both second-row outboard seats. 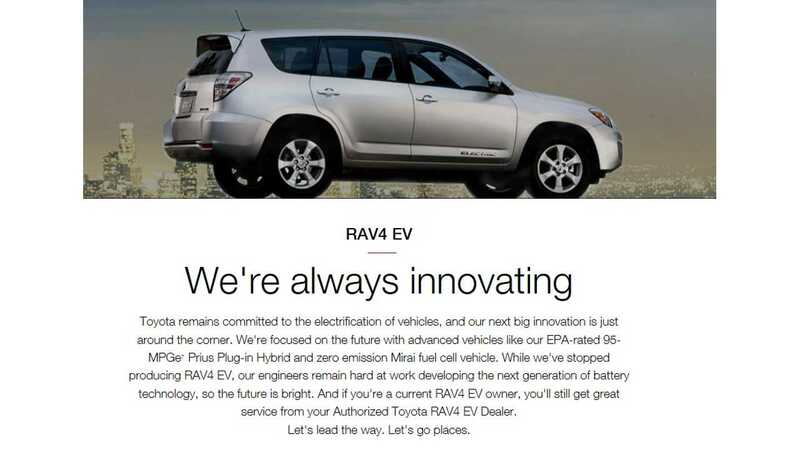 The recall involves over 1 million RAVs including (we believe) all RAV4 EVs ever produced. 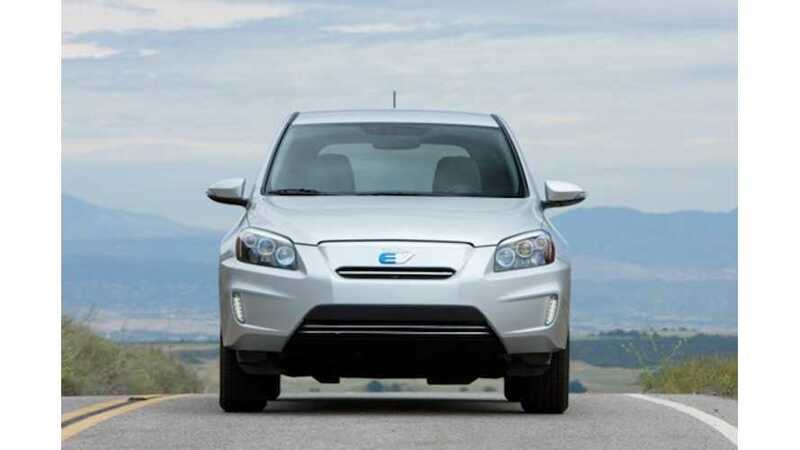 TORRANCE, Calif., February 17, 2016 – Toyota Motor Sales, USA, Inc. today announced that it is conducting a safety recall of approximately 1,124,000 Model Year 2006-2012 RAV4 and Model Year 2012-2014 RAV4 EV vehicles. Information about automotive recalls, including but not limited to the list of involved vehicles, is subject to change over time. For the most up-to-date Safety Recall information on Lexus, Toyota and Scion customers should check their vehicle's status by visiting http://www.toyota.com/recall and entering the Vehicle Identification Number (VIN). Safety Recall inquiry by individual VIN is also available at the NHTSA site: safercar.gov/vin. For any additional questions, customer support is also available by calling Toyota Customer Service at 1-800-331-4331 or Lexus Customer Service at 1-800-255-3987.